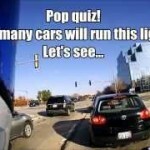 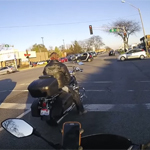 Motovlog #3: All the Red Lights on the Way to Naperville + Should I Get a Snowblower? 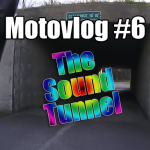 Motovlog #2: MURICA + Will that Car Pull Out in Front of Me? 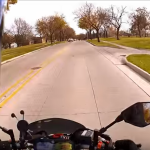 Happiness is a motorcycle, a full tank of gas, and green lights.